To say Kate enjoys organization is an understatement (she creates and tracks fitness and meal plans in Excel). However, her analytical aptitudes have paid dividends, because in her previous role at independent media and communications agency Butler/Till, the processes that she created and improved saved the company over 400 hours of work. 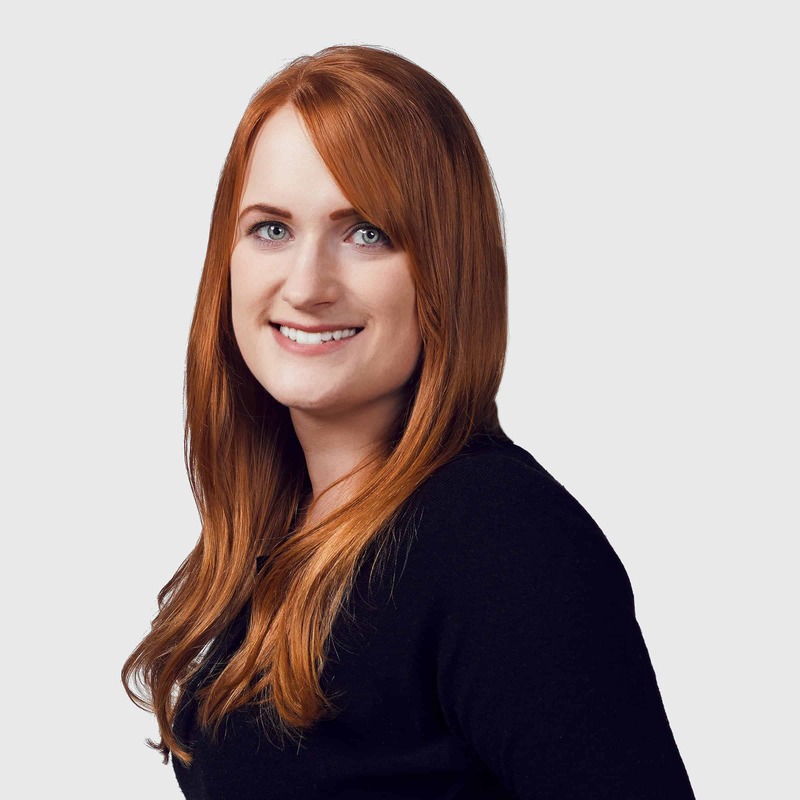 With experience managing large-scale marketing campaigns for national and regional companies like CenturyLink and the Pacific Gas and Electric Company, Kate collaborates with clients and internal departments to produce integrated communication solutions that generate results. An innovator with entrepreneurial spirit, Kate exercises her strategic expertise with The Martin Group after owning and operating her own communications consultancy, Wilcox Rodwell Marketing & Communications, where she worked with small and medium sized businesses and not-for-profits.